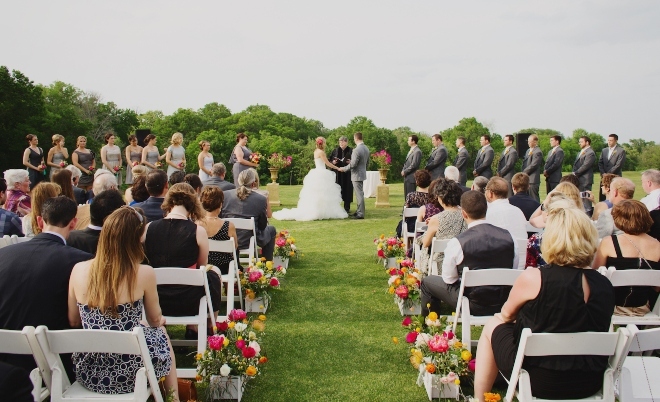 Set on 400 acres along the banks of the lower Colorado River just outside Austin, this versatile and picturesque Texas Hill Country resort has flexible space for outdoor ceremonies and receptions with a “barn wedding” feel. 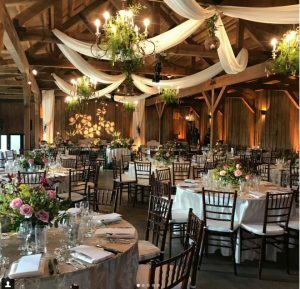 Want to say your “I do’s” against a backdrop of lush trees and endless blue skies, but take it indoors for a more formal dining-and-dancing celebration? You can do that, too! 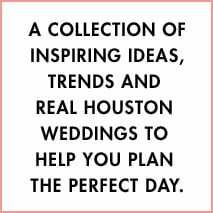 Looking for a weekend destination wedding experience at a destination comfortably close to your Houston home? 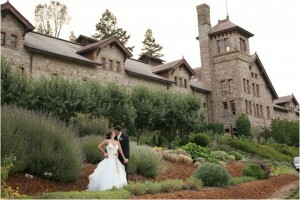 Hyatt Regency Lost Pines is a great venue option…for you and your guests. Among the many coveted features you’ll find at this Austin-adjacent resort is Spa Django, an oasis of relaxation and pampering tucked into the scenic wilderness of the Lost Pines region. Indulge yourselves in a Duet Massage for two as your unwind and de-stress before or after the big day. 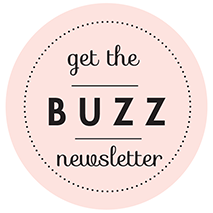 Or thank your bridesmaids with a Colorado River Rock Massage, Herb Garden Salt Glow treatment or Lost Pines River Wrap, followed by a luxurious mani-pedi in the Hyatt’s swank salon. 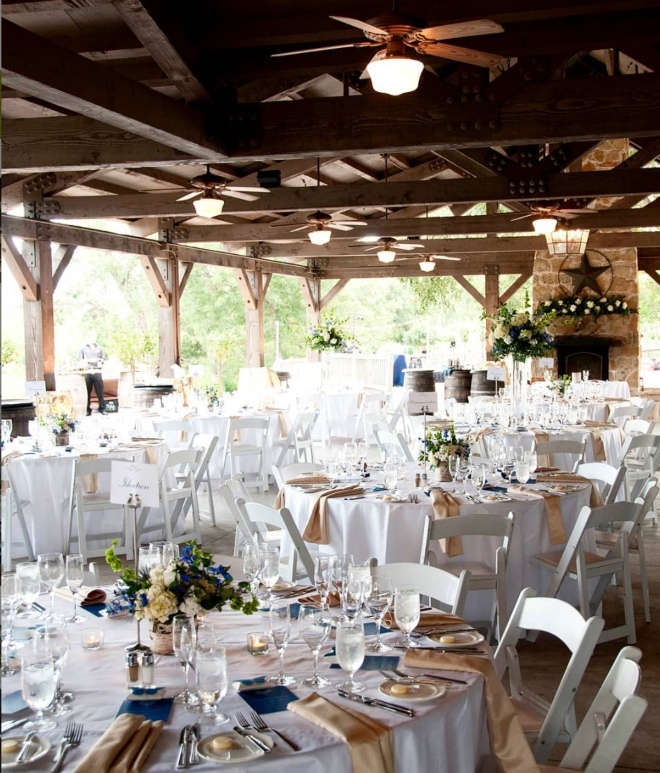 To complete your Hill Country weekend wedding celebration, organize a horseback riding tour, golf outing or luxury-coach trip to downtown Austin, located just 20 minutes away. 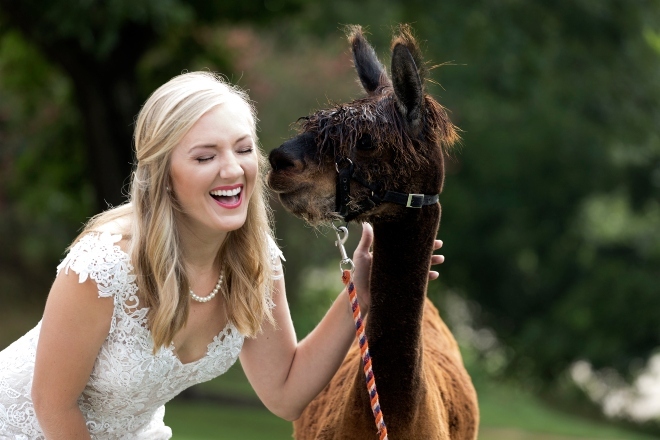 Best of all, you’ll be able to spend plenty of quality time with your visiting guests, since you’ll all be staying on site at the Hyatt Regency Lost Pines, during the most memorable weekend of your life! Our recommendation? 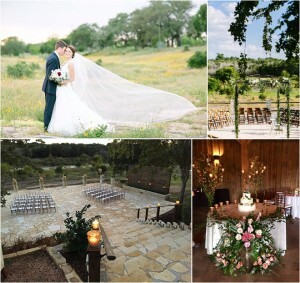 Schedule your Hyatt Regency Lost Pines venue tour, and make a romantic Hill Country getaway of it. You deserve it!